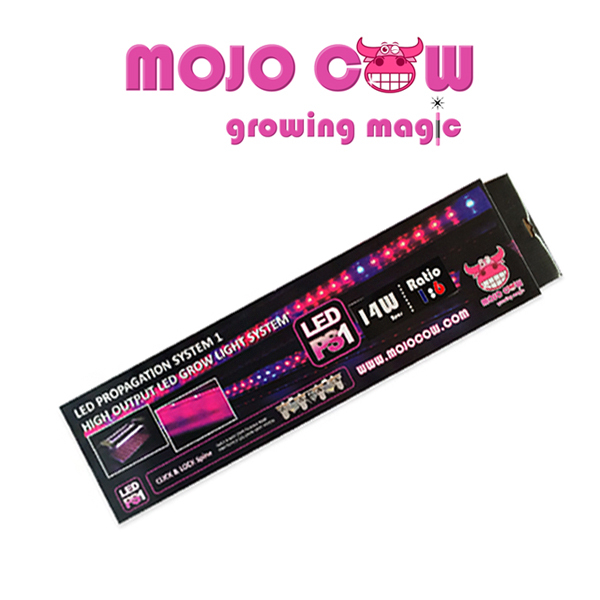 MOJO COW LED PS1 Lighting kit provides the flexibility to build your own LED grow light system that meets your needs. 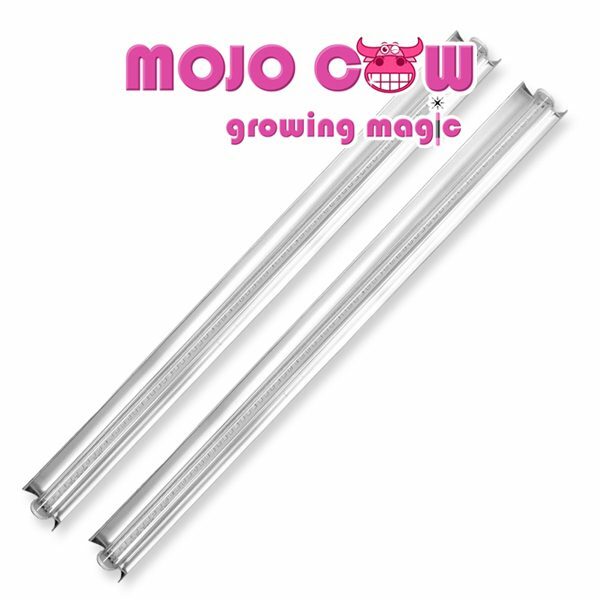 The Click & Lock spine allows you to configure up to 4pcs LED tubes (or combine with MOJO COW T5HO) lighting system in different light colour combinations of your own choice. 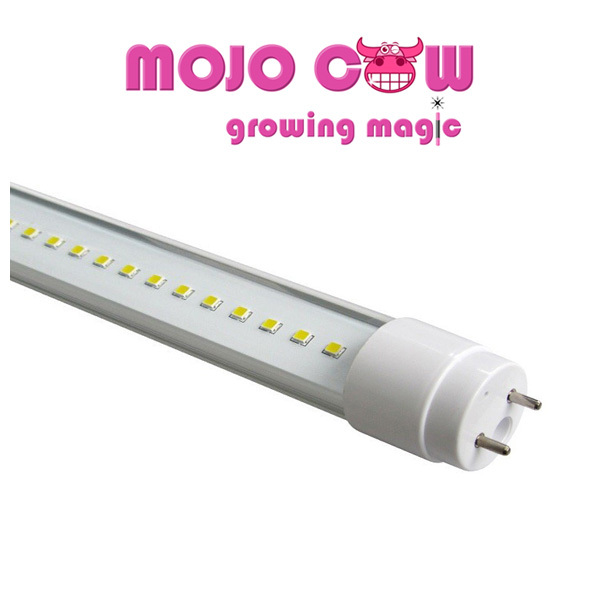 The kit functions in the same style as the T5 kit giving you the option to build up the 8 lamps configuration. The results have been sensational with the availability of 5:2 and 1:6 diode configurations. 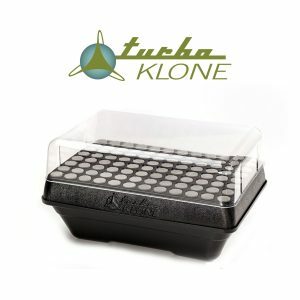 Propagator Lid Mounting – Use tube clips and sucker stands. 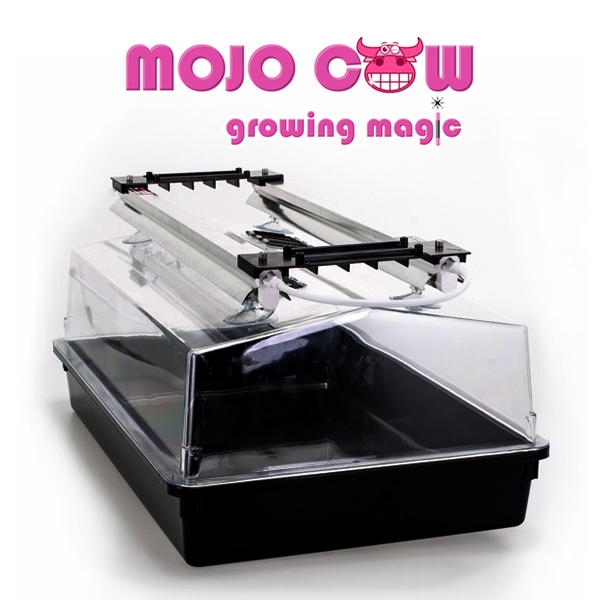 The alternative is using nylon bolts & nuts to attach the lights on the lid of the propagator. 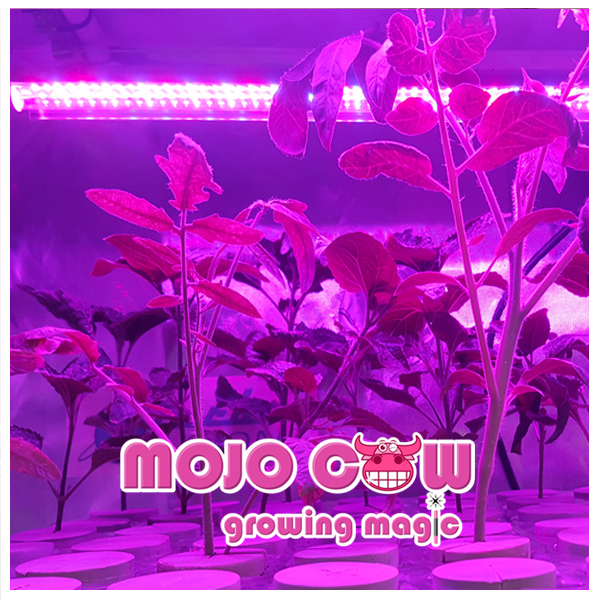 Adjustable Lighting – This allows you to suspend your light system above your plants and be able to adjust the lighting system as the plants grow. 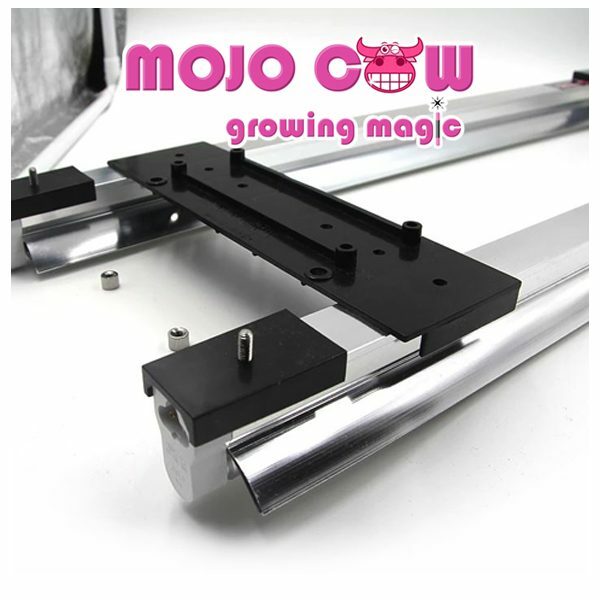 Surface Mounting – Surface mounting clips are provided that allow you to mount the lights on any flat surface. 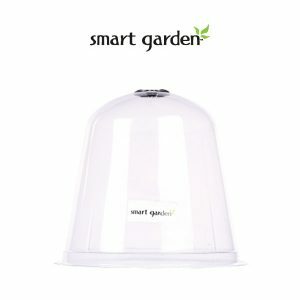 A perfect choice for confined areas. 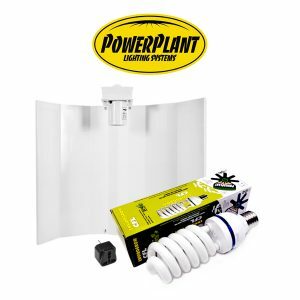 Supplemental Lights – Large flowering plants will benefit from vertically hung lighting placed between the plants, particularly at lower levels.